Atlanta Auto Color Repairs Scratches. Scratches are not a good look on anything! Do you have vehicles that have scratches? Atlanta Dent, Interior Magic, and Atlanta Auto Color can get get rid of those scratches fast and efficiently with our highly trained paint team. Atlanta Auto Color Repairs Scratches. At Atlanta Dent, Interior Magic, and Atlanta Auto Color, we offer three companies in one to serve all of your auto repair needs with one call instead of three. 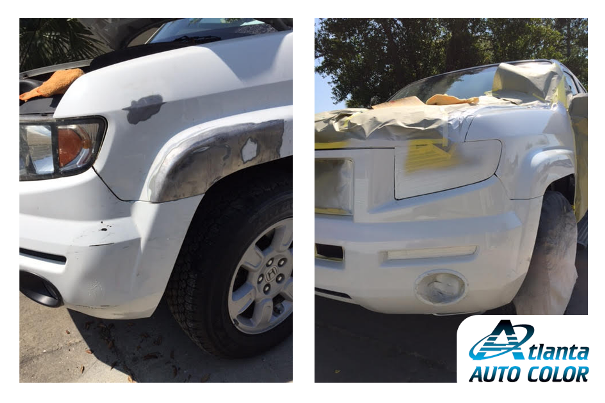 We offer paintless dent removal, interior restoration, and paint repair services and much more using only highly trained, reliable, and certified technicians. We work on all makes and models. Call us today and schedule a time to meet with our company liaison. Contact us for a free estimate today. Atlanta Auto Color Repairs Scratches. 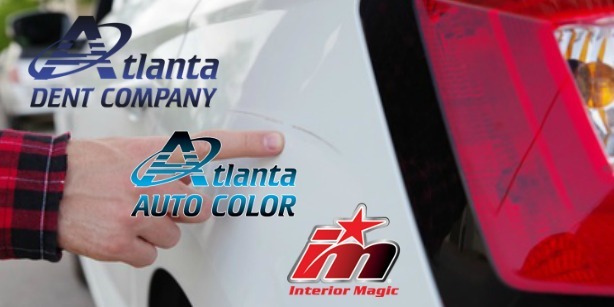 Let Atlanta Dent, Interior Magic and Atlanta Auto Color help get rid of those scratches on your vehicles by making them look and feel new again!